Sakura-Con has just announced their main musical guest for 2012. 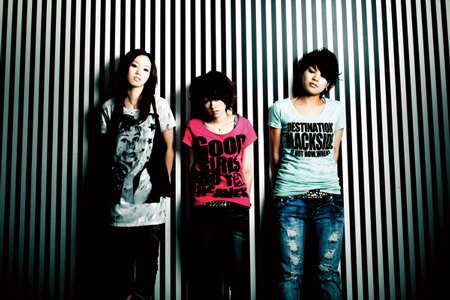 Stereopony is an all-girl J-rock band formed in Okinawa in 2007. They are best known to anime fans as the artists behind Bleach’s 17th ending theme, “Hitohira no Hanabira” and “Namida no Muko”, the 2nd opening theme for Gundam 00’s 2nd season. This is not Stereopony’s first sojourn to the states, as they rocked out at the Texas SXSW festival in 2009 to a standing ovation.